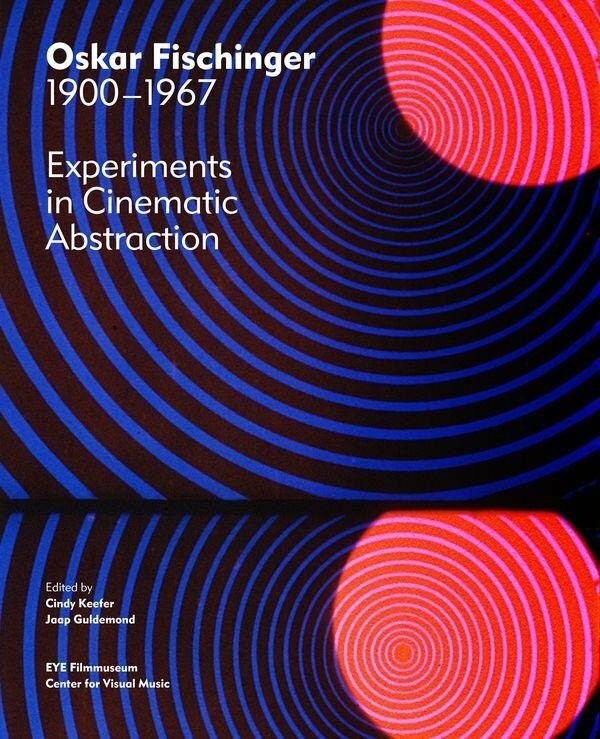 The book also features texts by Fischinger, a new bibliography and filmography by CVM, and testimonials by international artists, scholars, historians and authors including David James, Giannalberto Bendazzi, John Canemaker, Suzanne Buchan, yann beauvais, Joost Rekveld, Robert Haller, Arthur & Corinne Cantrill, Scott Snibbe, Robert Seidel and more. 240 pages, paperback. Extensive color illustrations, including never published ornament sound experiments animation material. Copies are available now at Center for Visual Music, and at Cinematheque Francais Paris and selected museum shops.